We are fiercely independent so we buy better & you save! We have rolls, end of rolls and a full sample range in wool, SDN and polypropylene. Oak is a sought-after look in flooring, available in fashionable colours to suit every decor. Samples include Terra Mater, Wonderful floors and Hermitage Oak brand of wide oak engineered planks, which click-together and come with a 25-year warranty for residential installations. If you’re looking for wide oak flooring in Geelong, visit our showroom to see the excellent quality and durability. Laminate is an affordable alternative to bamboo and oak flooring, and with modern technology you can achieve a flawless timber look. Samples include Grand Provincial Oak, Evolution range by Proline Floors plus Lamwood by Terra Mater. We offer full installation service as well as great supply only prices if you are wanting to install it your self. Floor covering designers now offer an extensive variety of vinyl flooring designs, colours and textures that are durable, water resistant, hard-wearing and resilient. Sheet vinyl is a perfect choice for bathrooms, kitchens, laundries and wet areas, our friendly staff will gladly show you through the many options and choices in vinyl flooring Geelong. We have a team of qualified contractors who do a sensational job of vinyl floor installation (when floor coverings purchased through us), complete our online quote request or ask us about it when you make your vinyl floor selection. 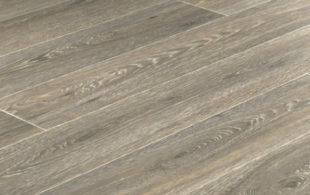 Vinyl floor planks are another option with glue down planks offering a realistic timber look. HMC Floor Coverings bamboo flooring, a fantastic affordable and durable flooring option that is also sustainable. Come in and have a look at our range and see for yourself why this is such a popular flooring alternative. Samples include Genesis Bamboo and Bt Bamboo flooring. We understand that building and renovating is expensive and get many enquiries from our customers about discount carpets. At HMC Floor Coverings we buy in bulk so that we can pass huge savings to our customers without compromising on quality. We always stock discount carpets that are offered at reduced rates. 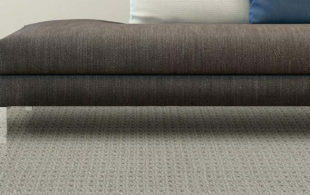 Tell our staff about your budget and we can help those looking for discount carpets Geelong. Rigid flooring is a hard-wearing, water resistant, sound-absorbing flooring option that combines the natural beauty of timber with 21st century technology. HMC Floor Coverings are the obvious choice for rigid flooring in Geelong and surrounding districts, supplying Rigid Plank, Korlok, Coreflex and Sunplank rigid floor planks. It comes in a range of different oak looks as well as Australian species. Our extensive range of decorator rugs on display come in traditional and modern designs, offering our customers many sizes and styles at significantly reduced prices. Sizes from .8 x 1.5 mt right up to 3 x 4 mt rugs. 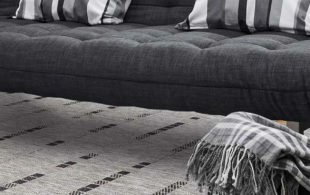 We also specialise in area rugs with a large range of room size remnants. This is a cost friendly option to cover up those cold tiles during winter. Runners are perfect to add comfort, style and warmth to your hallway. Along with traditional designs, we can show you modern, shaggy and even in-door/outdoor ranges in many colours and patterns. 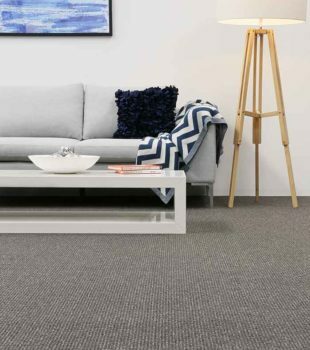 While we are a Geelong based business, HMC Floor Coverings are committed to customer service and are more than happy to provide you with a consultation to show you a range of floor coverings and provide a free measure and quote. We cover Moriac, Colac, Teesdale, Ocean Grove, Barwon Heads, Queenscliff, Drysdale, Torquay, Anglesea, Lorne, Apollo Bay, Winchelsea, Werribee, Lara and surrounding areas.